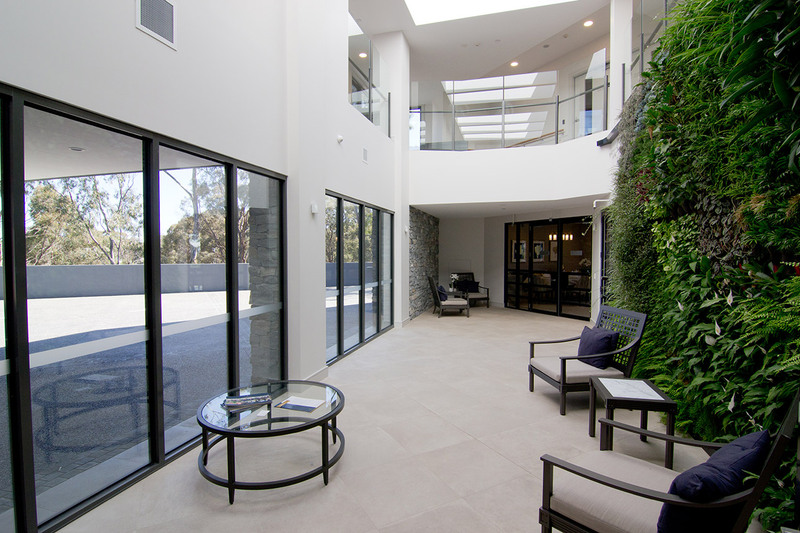 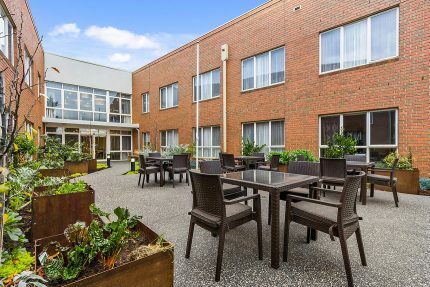 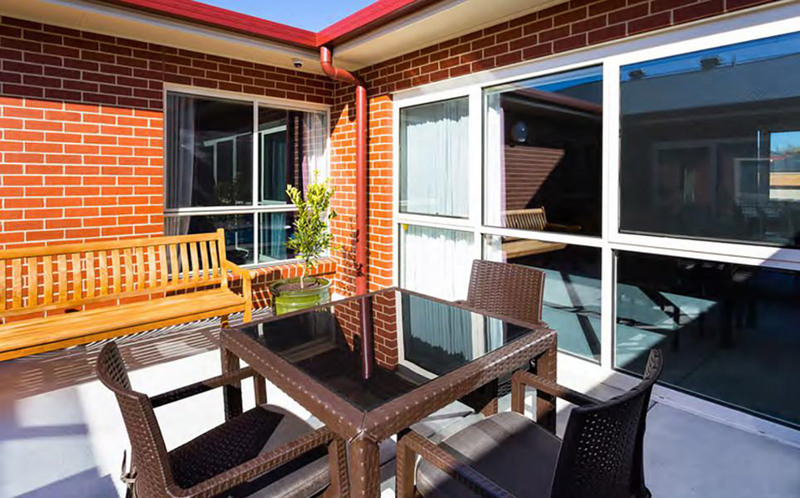 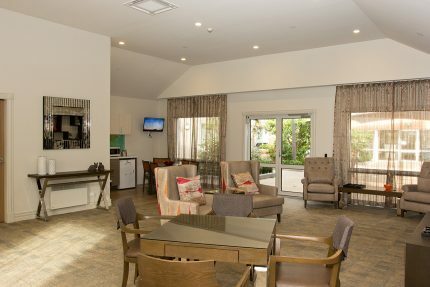 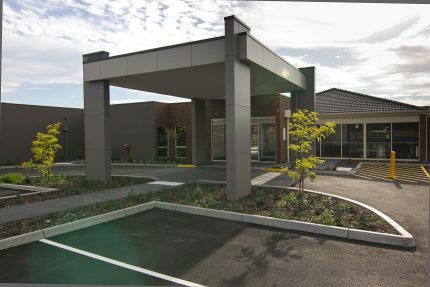 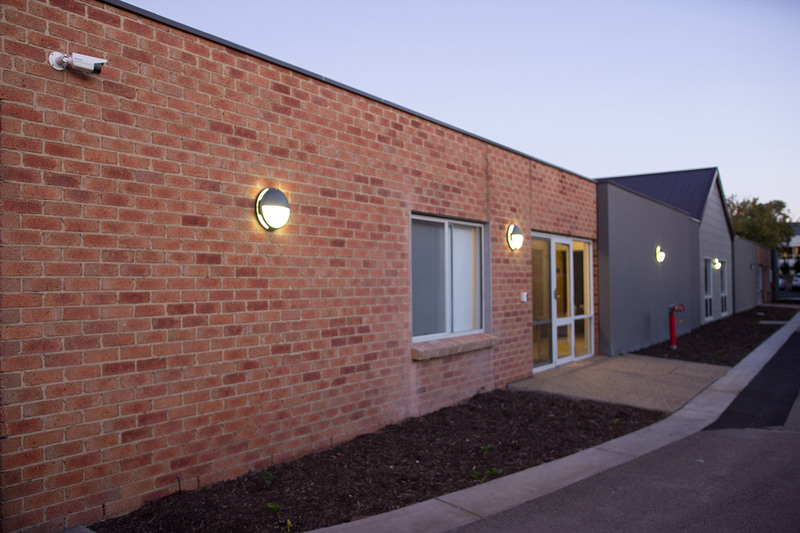 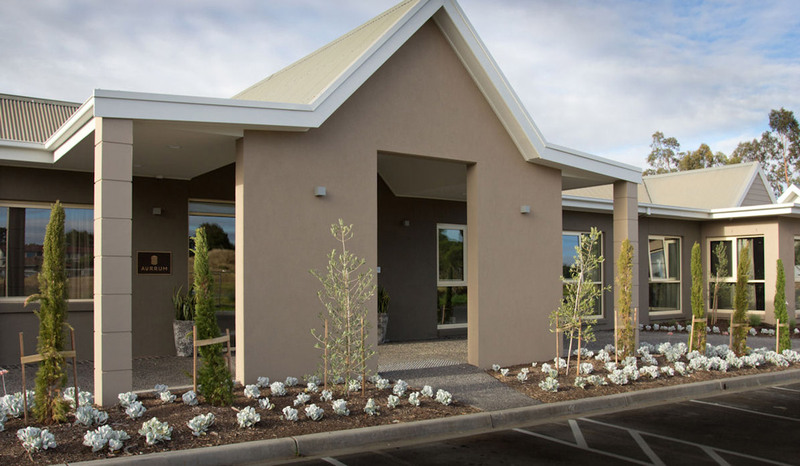 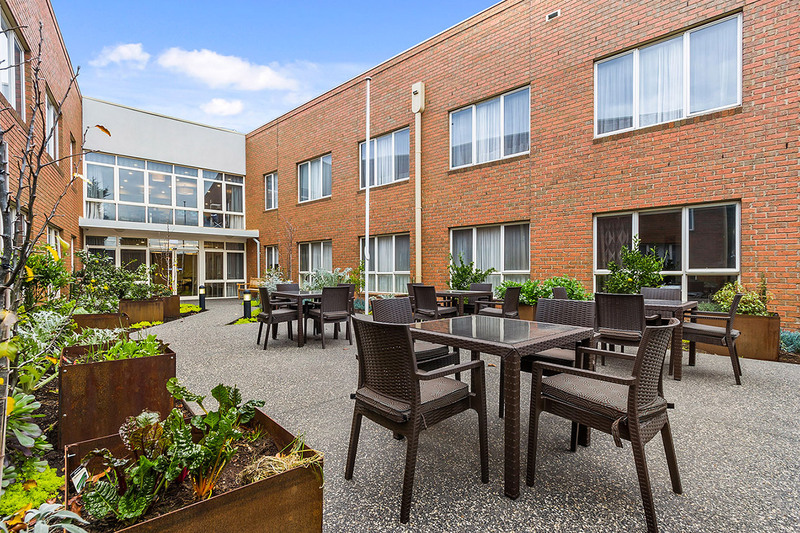 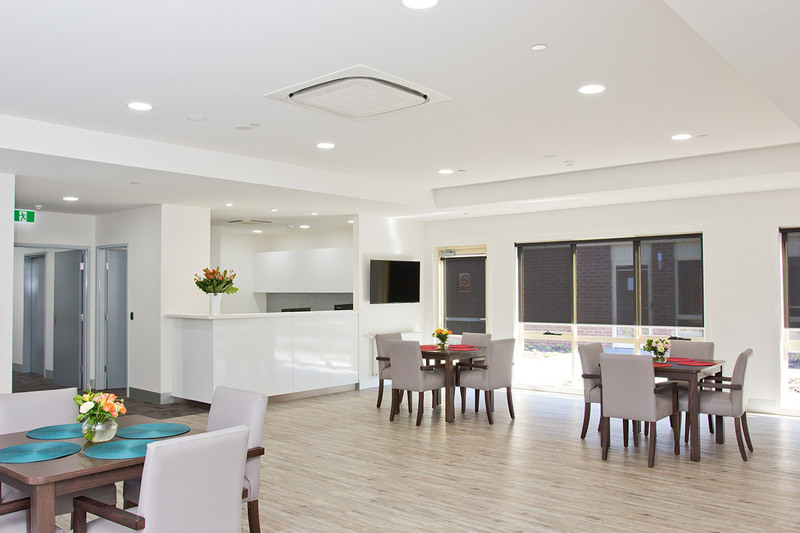 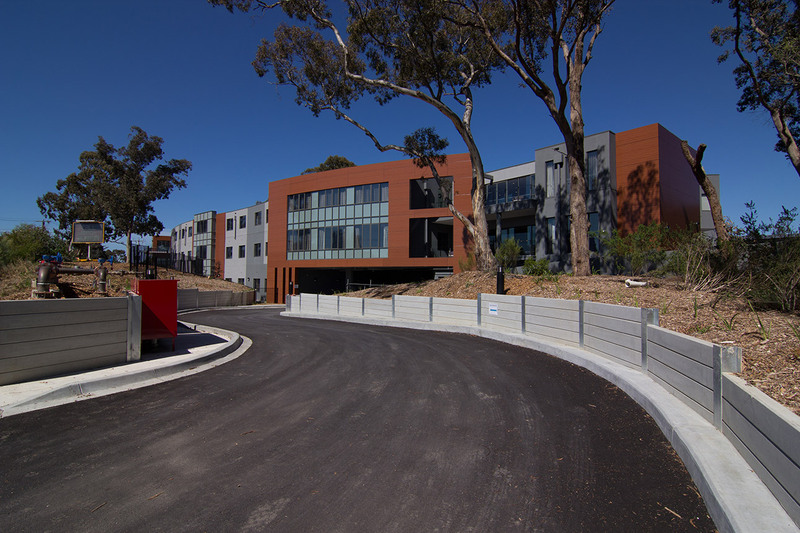 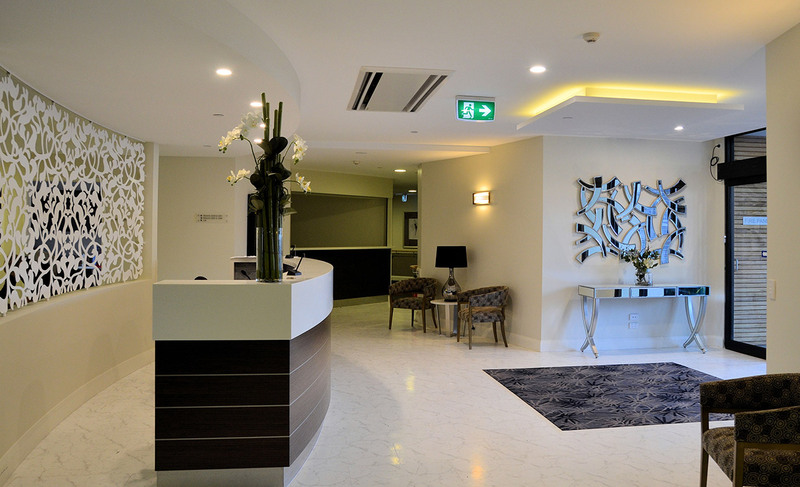 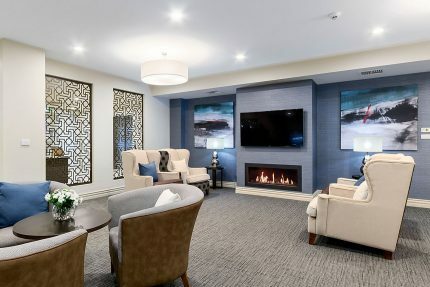 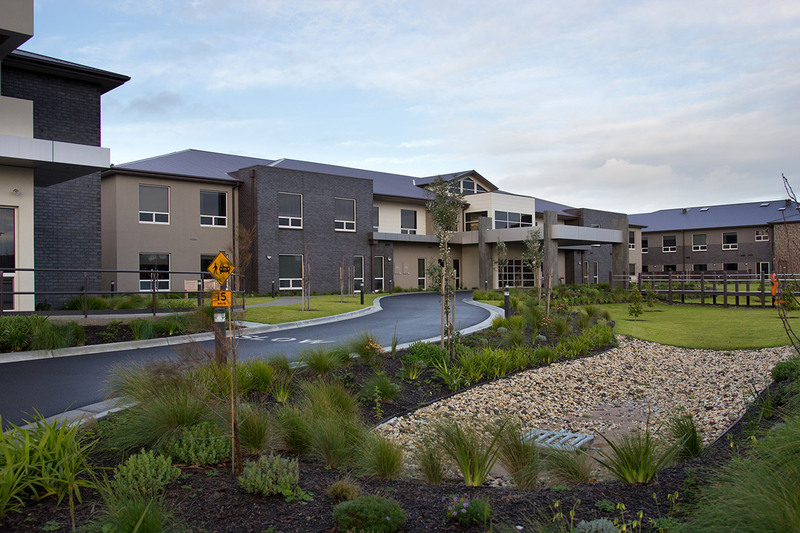 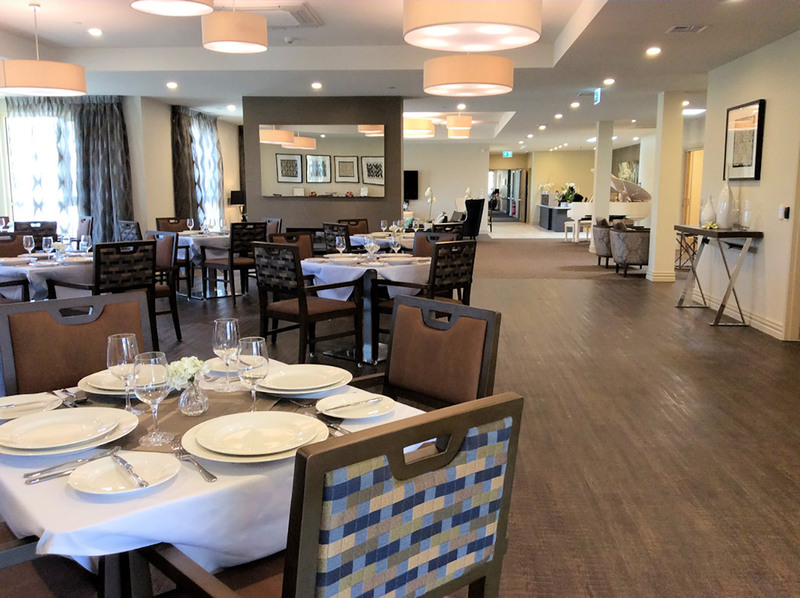 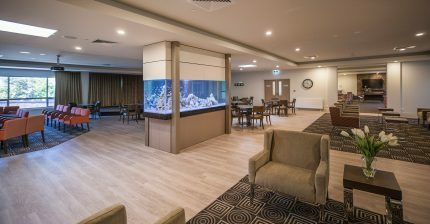 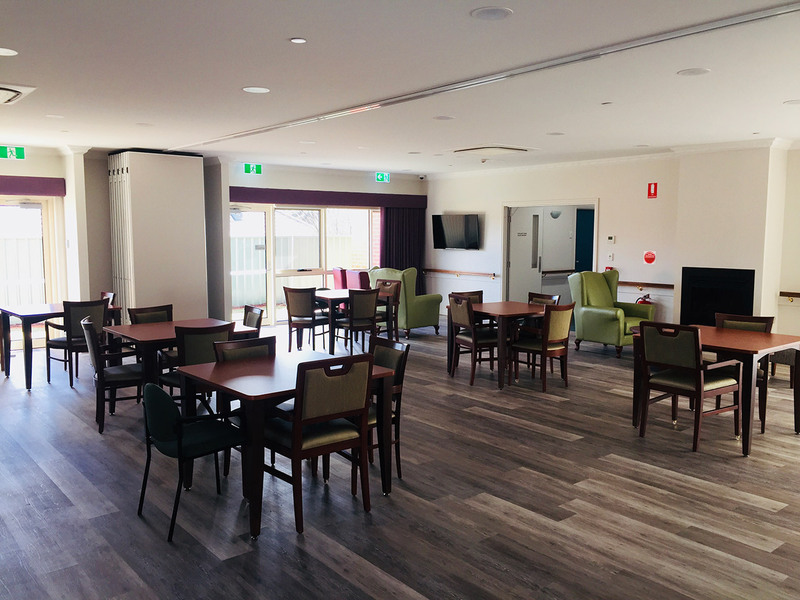 TLC Aged Care began working with Aged Care Developments in 1994. 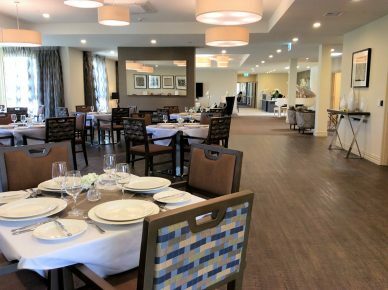 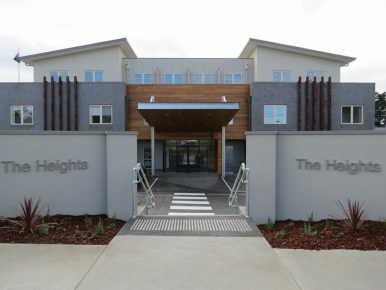 Since then, Mark Selby-Hele and his team have been so reliable, helpful and competitive that they have won the right to build nine new TLC Aged Care developments. Each development has been more demanding than the previous one, with many innovations testing the abilities of the team, but the results never fail to be impressive.